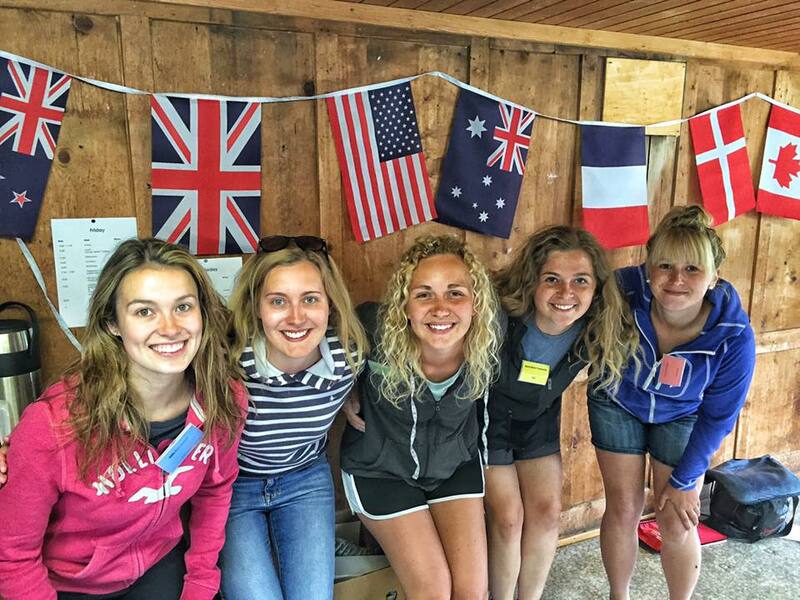 Several members of Brecknock YFC have taken up the opportunity to travel with Young Farmers over the past 12 months. Members have applied to both the Wales YFC and National Federations overseas travel programme to experience a taste of life overseas. Both organisations offer members within Wales the opportunity to travel within the UK, Europe and further afield. Elin Havard from Sennybridge YFC had a fortnight in Finland being hosted by a lovely Ilmonen family giving her a true insight into life in Finland. Niall Evans, Builth Wells YFC was part of the Wales YFC European Rally team who travelled to Latvia. Kim Jones, Sennybridge YFC experienced a YFC exchange to Northern Ireland meeting some great people and making friends for life. Marc Williams, Sennybridge YFC experienced the trip of his life to Colorado and Kansas where he went for 4 weeks. Rhianwen Jones, Sennybridge YFC went to the land of steak, wine and football with NFYFC and spent 3 weeks in Argentina. The most recent trip for our members was interrailing, where 11 girls in total travelled around Europe pack packing with Wales YFC.